Hardwood Refinishing & Resurfacing | Why Fabulous Floors Michigan? Fabulous Floors Michigan provides the most affordable, highest quality floor renewal service to our local community. Our technicians truly care about each and every customer and will treat your home with respect. We provide the greatest value for your money and always strive to provide the results you’re looking for. It’s our policy to be upfront and honest with you throughout the entire hardwood renewal process- from the free estimate for your project to how we collect payment. We will never try to offer a potential customer a service they don’t need or want. Put your trust in Fabulous Floors Michigan to provide honest, high-quality service while keeping costs low. In fact, our services are the most affordable in the hardwood flooring industry. ✓ Options – From refinishing and resurfacing to a variety of stain colors, you can choose from a variety of options to enhance the beauty of your home. ✓ Value – You will get the most out of your hard earned dollars with our affordable services that add value to your home. ✓ Quality – All of our products and services are of the highest quality. We never cut corners to save a penny. ✓ Multiple payment options – We offer multiple payment options to fit your budget. ✓ Flexible scheduling – We work with your schedule to offer our services at the most convenient time for you. ✓ Insured & Bonded – Rest easy knowing that we are insured & bonded. ✓ Honesty – All communication and business transactions are completed openly and honestly. 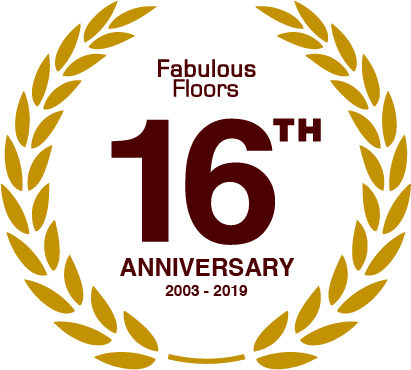 ✓ Expertise – With over 30 years experience in the industry, our experience guarantees you’ll get the best advice and service from Fabulous Floors Michigan. ✓ Integrity – We always do the right thing, even when it would be easy to do otherwise.